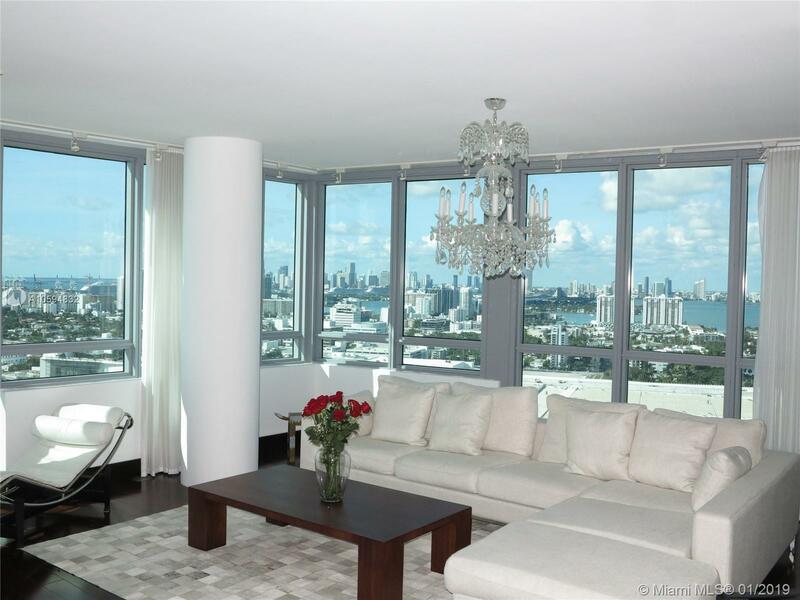 The Setai residences are located in the 40-story, ultra-luxury, high rise condominium tower. 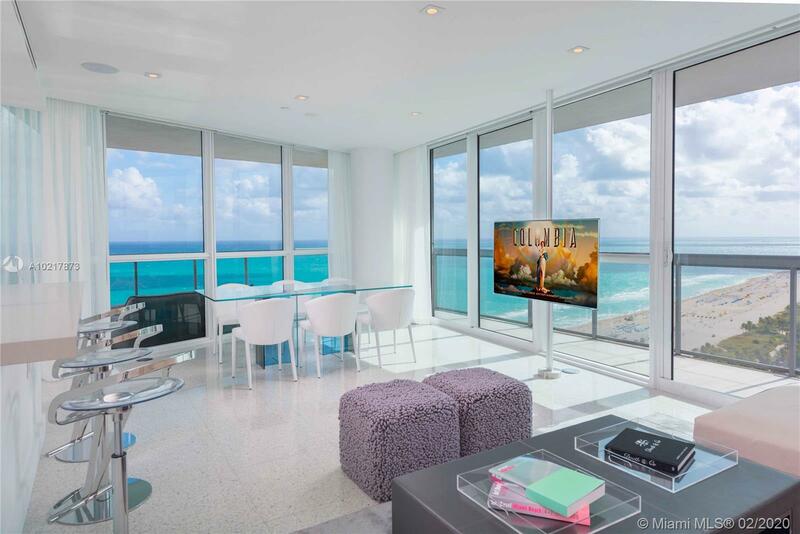 The building features a private lobby, 163 units with panoramic views of the ocean, South Beach and the Miami skyline and all of the finest amenities. 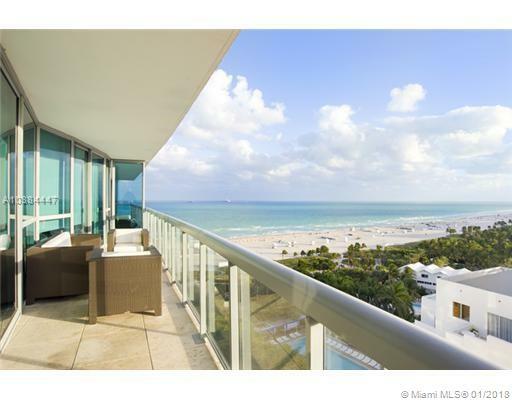 Suma Luxury Realty offers Condos for Sale at The Setai -one, two, three, and four bedroom units, two-story Townhouses, and spectacular Penthouse Villas. 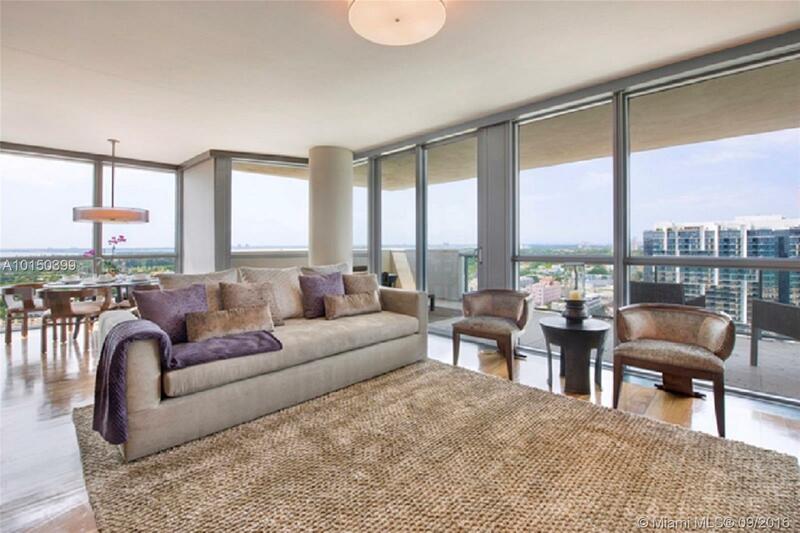 A number of these units currently form part of the Setai Hotel Rental Program. 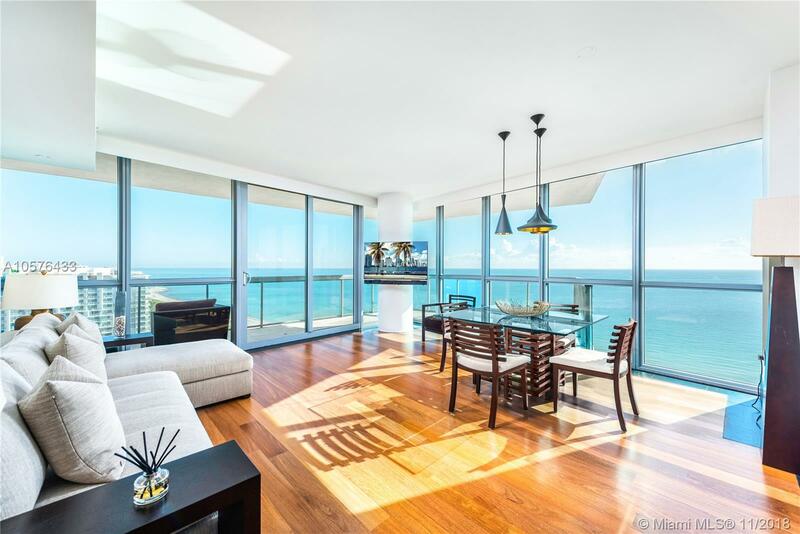 Currently, The Setai offers both short-term and long-term apartment rentals, from just over 800 square-feet to 3,691 square-feet of living space. 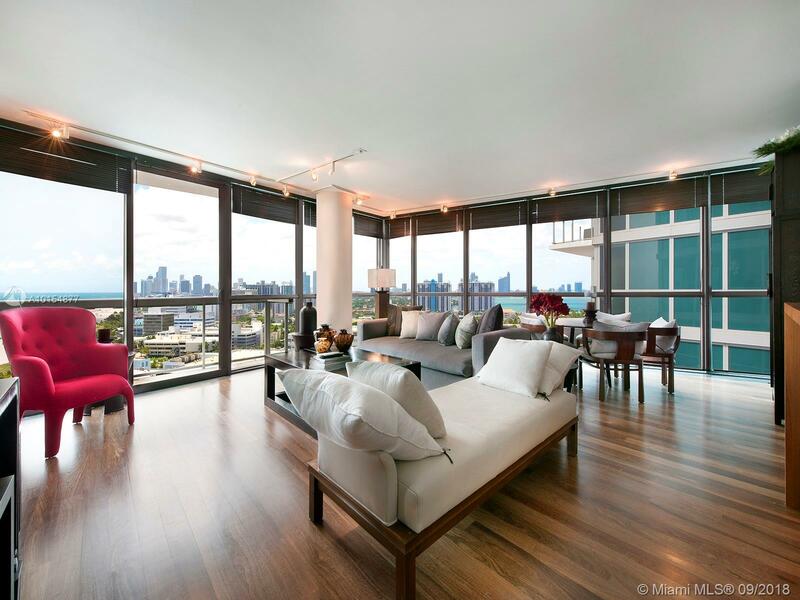 These vary in terms of interior design but contain features such as newly finished kitchens and bathrooms along with expansive terraces. 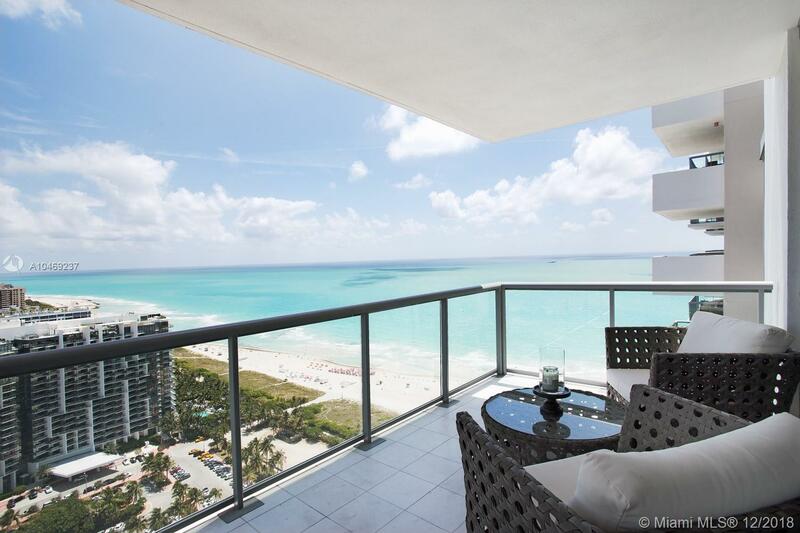 Views from these apartments are breathtaking and feature sweeping vistas of the Atlantic Ocean and South Beach. 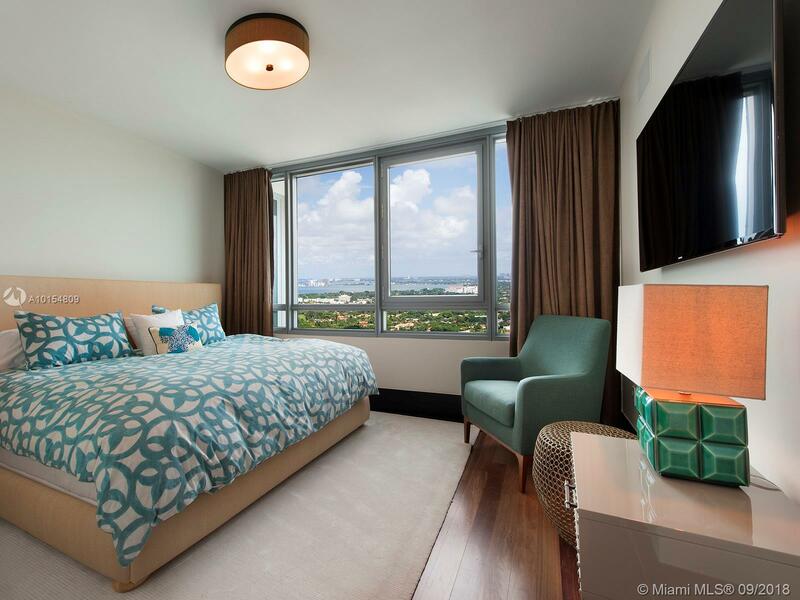 Bedroom layouts range from one-bedroom, one-bathroom units to three-bedroom, four bathroom units. 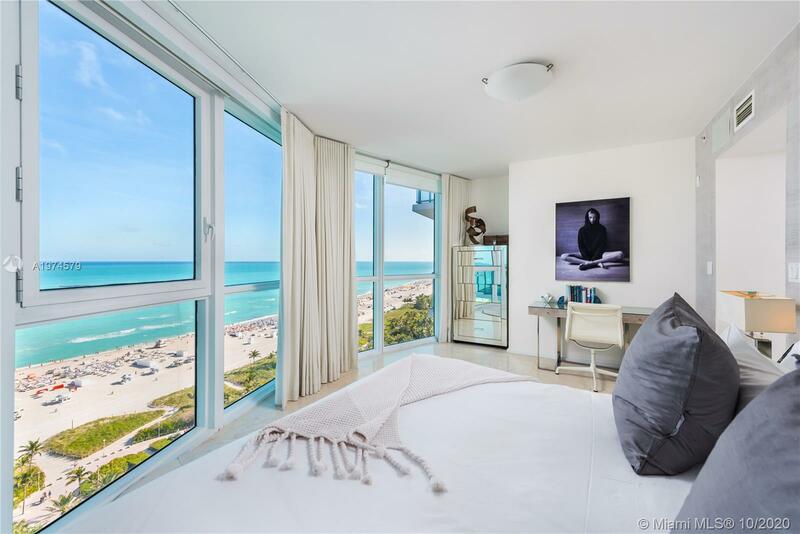 Rental residents of The Setai experience the same five-star amenities as any Setai Hotel guest including the use of the three resort-style swimming pools, beachfront chair and towel service, 24-hour concierge services, room service, state-of-the-art fitness center and more. 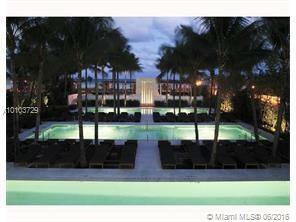 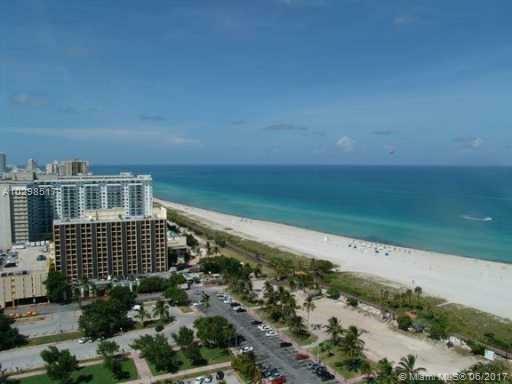 Setai Condos for rent are extremely popular in the Miami Beach area.